We are coming up to my favorite time of year to go fish in the Everglades! 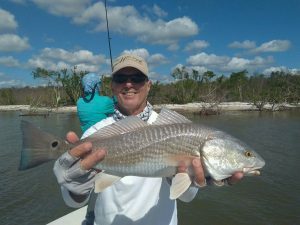 April, May, and June are the best months of the year to fish in the Everglades . 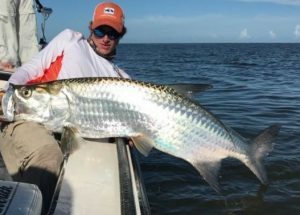 This is the time of year when the bait starts to move in from offshore, and the snook, tarpon, redfish, and trout fishing Is at it’s very best! 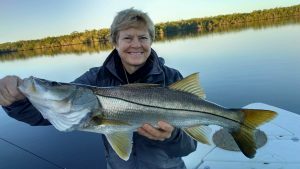 If you want to get into some great fishing, then give me a call today to book your next trip!